Join OCC members for the cruise for this weekend 29th ( daylight saving starts ) it is to Waitata Bay ( Donkey Bay) . 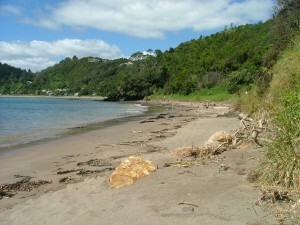 For those who don’t have charts its the bay on the Tapeka end of Oneroa (Long Beach ) Russell . For those who want to drive you can get there by vehicle. and walk the track . High tide 3.00 pm Fore cast 20 knots west/ nor-west. Previous Previous post: Lord Nelson’s imminent First visit to New Zealand.